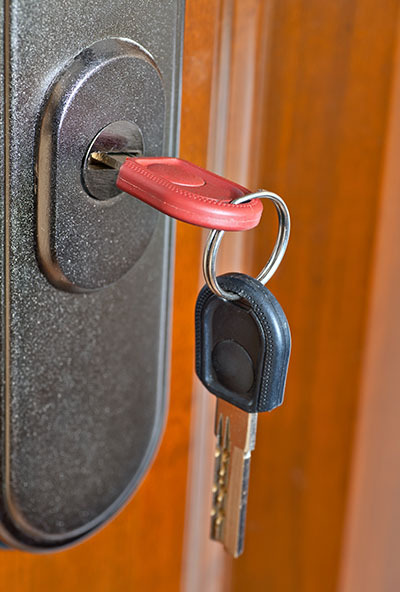 Helpful tips and tricks to save on locksmith services. 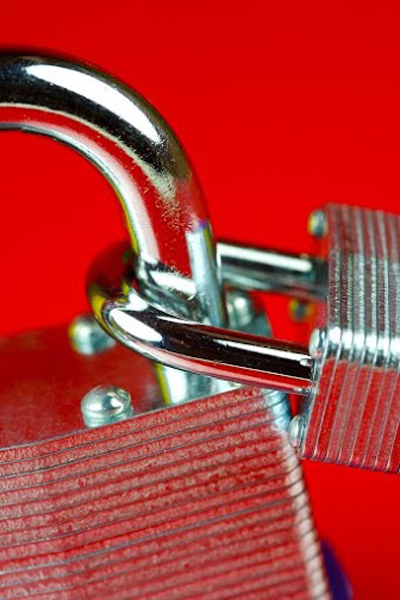 Know how you can address simple lock problems on your own. To further make sure that your home or office is secured and safe at all times, make it a point to change your locks once every year. This is the only way to maintain a high security system without having to install pricy high-end security locks. Make sure you do this every year to completely secure your residential or commercial property. Yes, it is. Surprisingly, having peepholes on doors is very convenient. 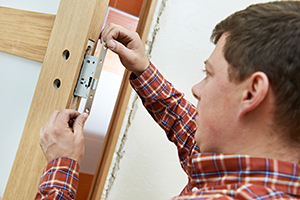 Locksmith Mesa states that this feature can assist homeowners to check all incoming visitors without having to open their doors and home, thus preventing all possible trespassers from entering your house. Add a door chain and a heavy-duty lock to further secure your home. You should take concrete steps to make your garage more secure. Install frosted glass to windows to ensure car thieves never know whether your car is inside the garage. Keep garage door closed at all time even when your car is not parked inside and your family is at home. Sometimes it is imperative to be able to lock down the entire property in an instant particularly if a security breach is suspected. That is why our contractors install this functionality for customers for purposes of meeting safety requirements. However, manual systems also help during power failure. These can range from four to several hundred in case of commercial door locksets. It is always best to avoid having people who share an access code. This is important for keeping the level of security optimal. Besides, things will be a lot easier when there is a need for changing the code.